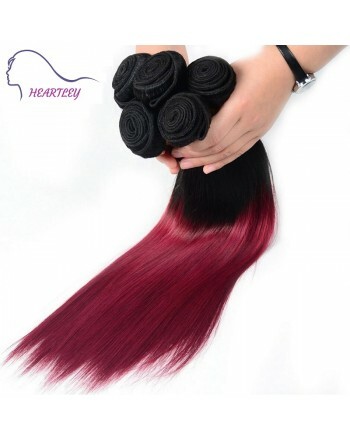 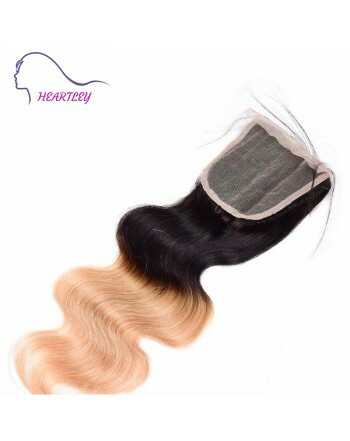 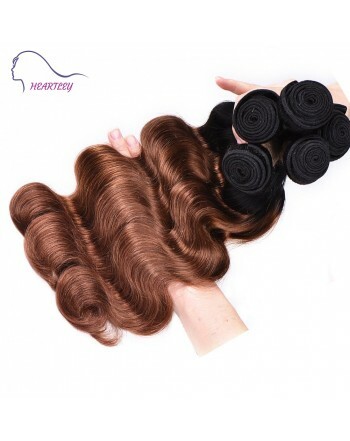 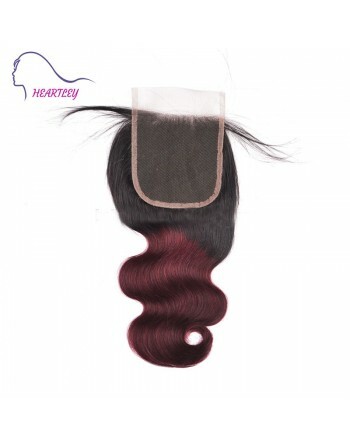 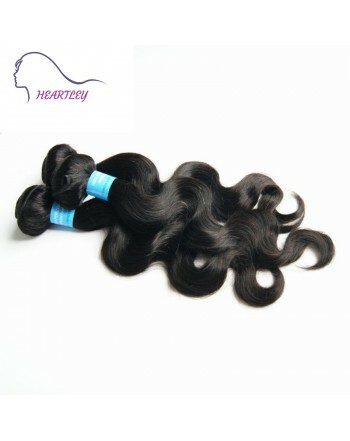 Brazilian human hair is one of the best selling and most popular hair texture on the market. 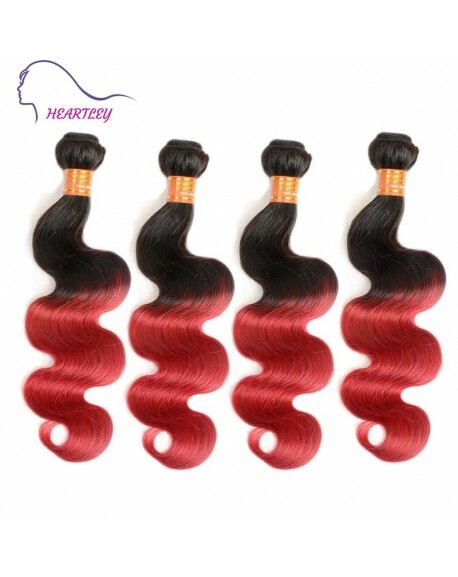 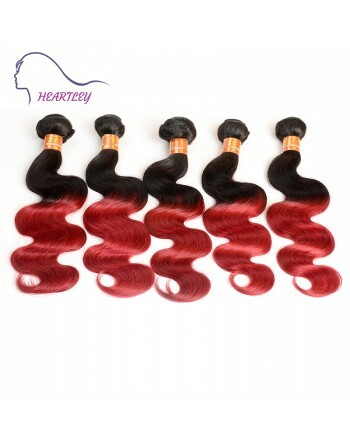 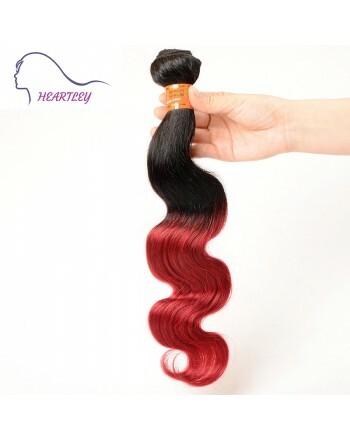 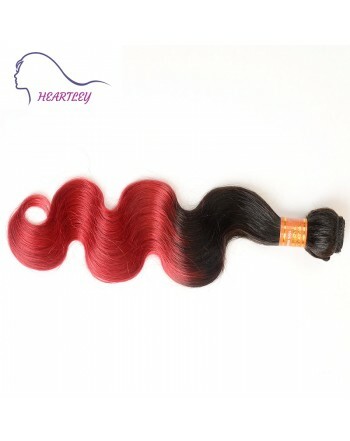 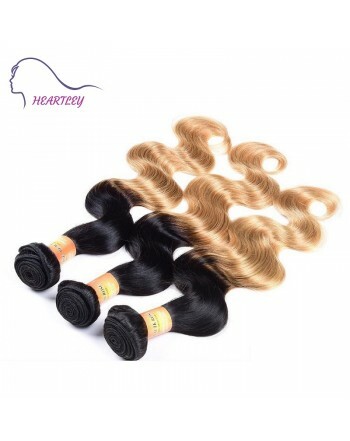 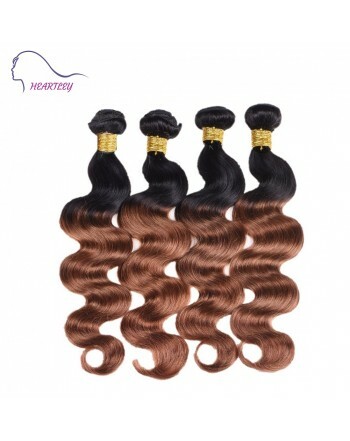 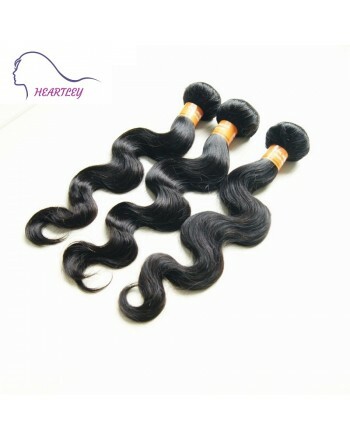 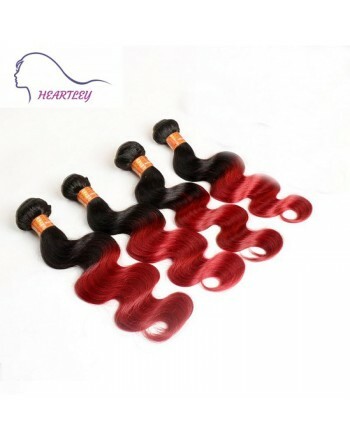 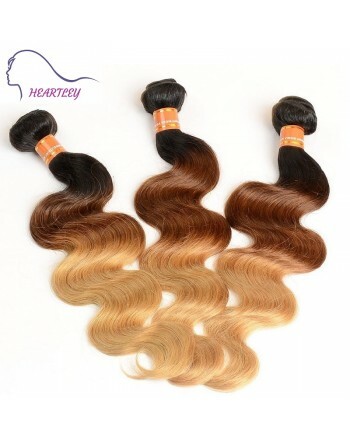 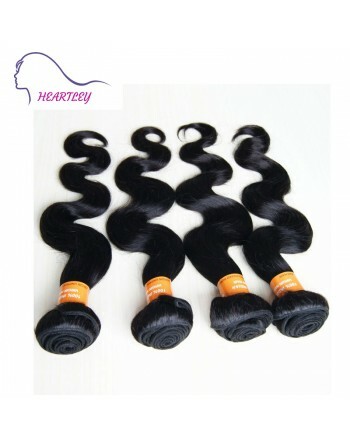 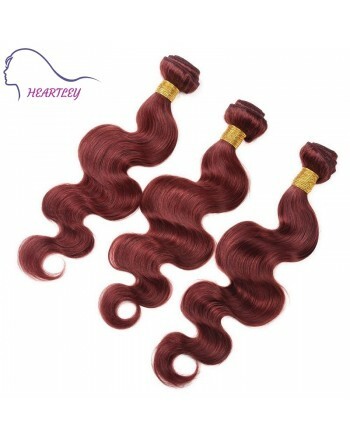 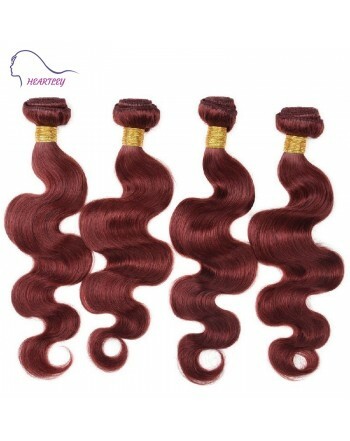 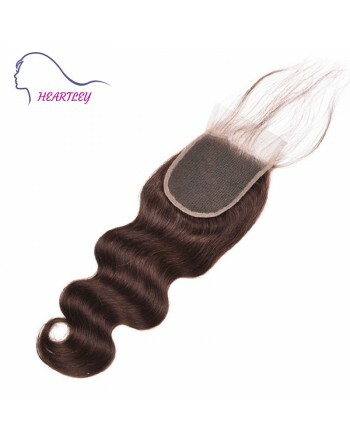 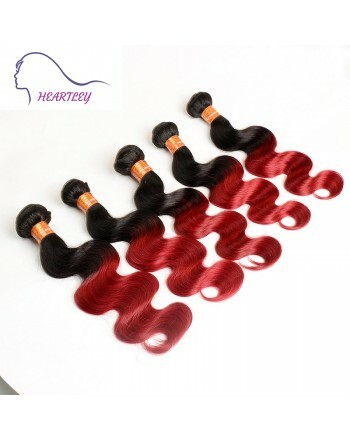 Brazilian hair is thick, soft, and naturally wavy. 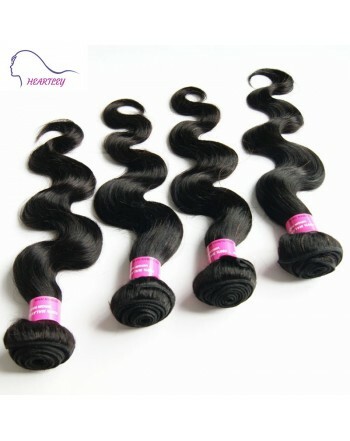 Hold shapes well and comes available in various lengths options: 10inch/12inch/14inch/16inch/18inch/20inch/22inch/24inch. 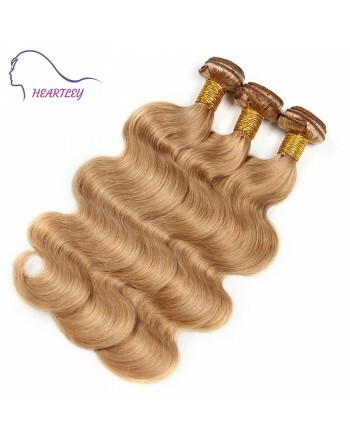 Wavy hair provides more volume and fullness. 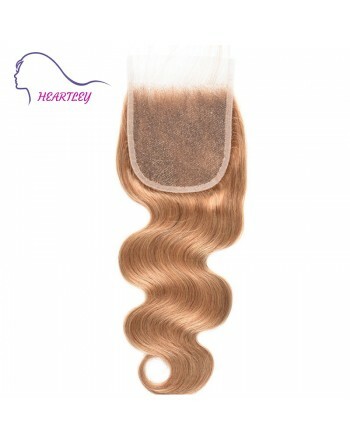 Ideal for daily dressing up, party, club, cosplay etc any occasions. 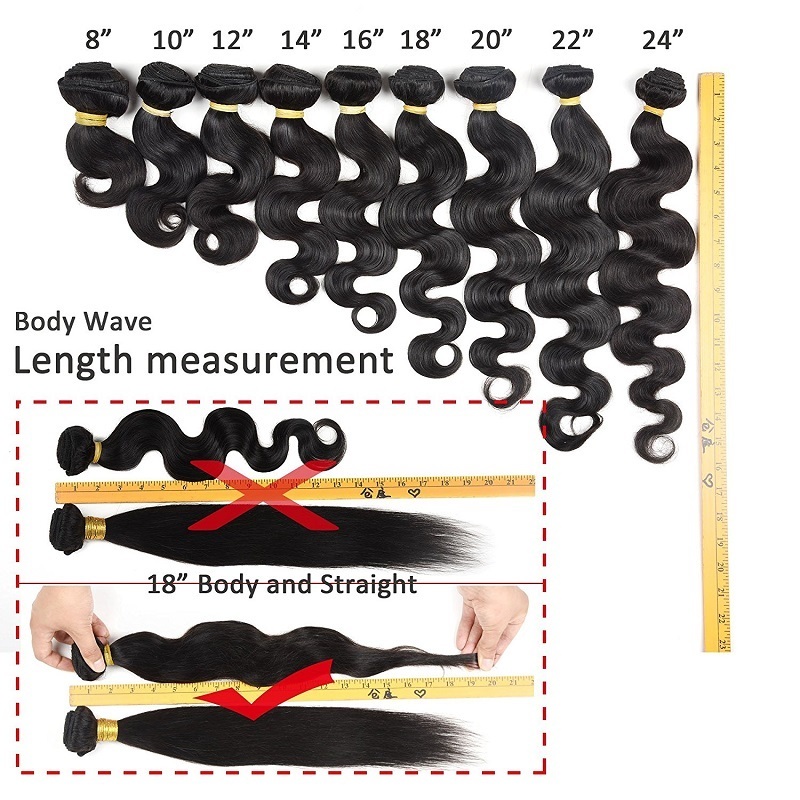 More Options You May Want Here.